A multi-institutional study has defined and established criteria for a new neurological disease closely resembling Alzheimer's disease called Primary Age Related Tauopathy (PART). Patients with primary age-related tauopathy (PART) develop cognitive impairment that can be indistinguishable from Alzheimer's disease, but they lack amyloid plaques. Awareness of this neurological disease will help doctors diagnose and develop more effective treatments for patients with different types of memory impairment. The study, co-led by Peter T. Nelson, MD, PhD, of the University of Kentucky's Sanders-Brown Center on Aging, and John F. Crary, MD, PhD, of Pathology & Neuroscience with Mount Sinai Hospital, was published in the current issue of Acta Neuoropathologica. Plaques in the brain, formed from the accumulation of amyloid protein, are a hallmark of Alzheimer's disease. Until now, researchers have considered cases with only tangles to be either very early-stage Alzheimer's or a variant of the disease in which the plaques are harder to detect. However, previous in-depth biochemical and genetic studies have failed to reveal the presence of any abnormal amyloid in these patients. Although tangle-only patients can have memory complaints, the presence of plaques is a key requirement for an Alzheimer's diagnosis. In the current study, investigators from the United States (including five from Sanders-Brown), Canada, Europe, and Japan came together to formalize criteria for diagnosing this new neurological disorder. The study establishes that PART is a primary tauopathy, a disease directly caused by the tau protein in tangles. Many of the neurofibrillary tangles in Alzheimer's brain, in contrast, are thought to arise secondarily to amyloid or some other stimuli. The researchers propose that individuals who have tangles resembling those found in Alzheimer's but have no detectable amyloid plaques should now be classified as PART. PART is most severe in patients of advanced age, but is generally mild in younger elderly individuals. The reason for this is currently unknown, but unlike Alzheimer's disease, in which the tangles spread throughout the brain, in PART cases the tangles are restricted mainly to structures important for memory. It is too early to tell how common PART is, but given that tangles are nearly universal in the brains of older individuals, it might be more widespread than generally recognized. While further studies are required, new diagnostic tests using brain scans and cerebrospinal fluid biomarkers for amyloid and tau are finding surprisingly high proportions of patients (as many as 25% in some studies) with mild cognitive impairment that are positive for tau but negative for amyloid. "Until now, PART has been difficult to treat or even study because of lack of well-defined criteria," said Dr. Nelson. 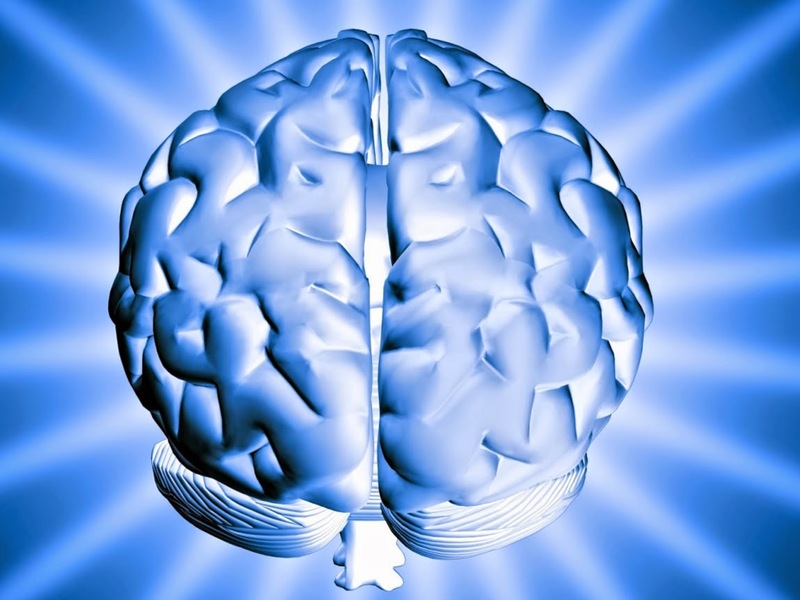 "Now that the scientific community has come to a consensus on what the key features of PART are, this will help doctors diagnose different forms of memory impairment early. These advancements will have a big impact on our ability to recognize and develop effective treatments for brain diseases seen in older persons." Identifying the type of neurological disorder in the early stages of disease is critical if treatment is to begin before irreparable brain damage has occurred. 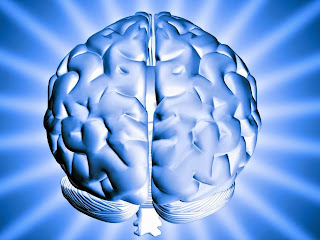 However, in the absence of clear criteria, different forms of neurological disorders have been hard to distinguish. As a result, PART patients may have confounded clinical trials of amyloid-targeting drugs for Alzheimer's disease as these treatments are unlikely to be effective against tangles. Along with the development of better biomarkers and genetic risk factors for dementia, the new diagnosis criteria will help PART patients to receive more targeted therapy and improve the accuracy of clinical trials for Alzheimer's drugs. The University of Kentucky's Sanders-Brown Center on Aging was established in 1979 and is one of the original ten National Institutes of Health (NIH)-funded Alzheimer's disease Research Centers. The SBCoA is internationally acclaimed for its progress in the fight against illnesses facing the aging population. 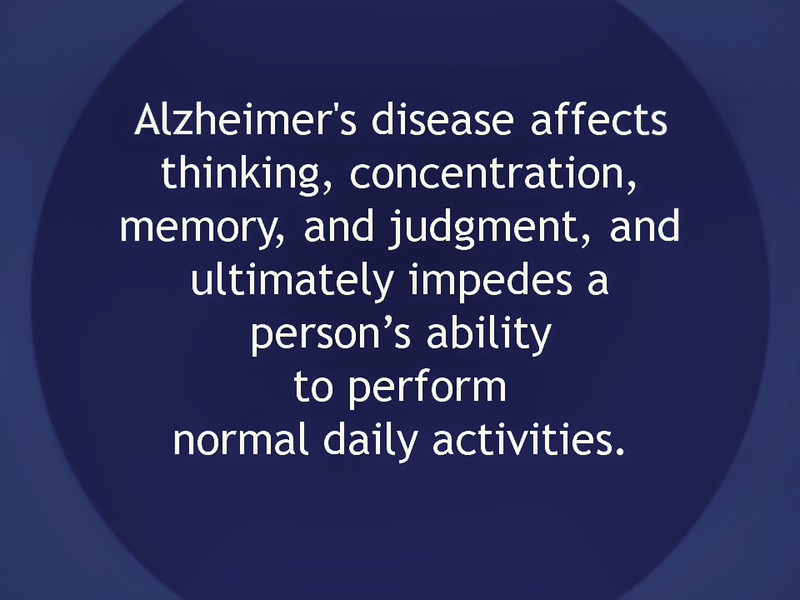 Alzheimer's disease affects memory, thinking, concentration, and judgment, and ultimately impedes a person’s ability to perform normal daily activities. The other contributors are: John Q. Trojanowski, Steven E. Arnold, Jonathan B. Toledo, Juan C. Troncoso (University of Pennsylvania); Julie A. Schneider (Rush University Medical Center); Jose F. Abisambra, Erin L. Abner, Gregory A. Jicha, Janna H. Neltner, Masahito Yamada (University of Kentucky); Irina Alafuzoff (Uppsala University); Johannes Attems (Newcastle University); Thomas G. Beach (Banner Sun Health Research Institute); Eileen H. Bigio (Northwestern University); Nigel J.Cairns, Walter A. Kukull, Thomas J. Montine (University of Washington); Dennis W. Dickson, David S. Knopman, MelissaE. Murray (Mayo Clinic); Marla Gearing (Emory University); Lea T. Grinberg (UC San Francisco and University of Sao Paulo); Patrick R. Hof (Mount Sinai); Bradley T.Hyman (Harvard Medical School); Kurt Jellinger (Institute of Clinical Neurobiology, Vienna); Gabor G. Kovacs (Medical University Vienna); Julia Kofler (University of Pittsburgh); Ian R. Mackenzie (University of British Columbia); Eliezer Masliah (University of California, San Diego); Ann McKee (Boston University); Ismael Santa-Maria, Michael L. Shelanski, Jean Paul Vonsattel (CUMC); William W. Seeley (UC San Francisco); Alberto Serrano-Pozo (University of Iowa); Thor Stein (VA Medical Center & Boston University); Masaki Takao (Tokyo Metropolitan Geriatric Hospital); Dietmar R. Thal (University of Ulm; Charles L. White 3rd (University of Texas); Thomas Wisniewski (New York University); and Randall L. Woltjer (Oregon Health Sciences University).